If you’re curious about diverse income streams, our guest expert this week, Lars Hundley, is perfect for you. He has an e-commerce business called Clean Air Gardening. He not only sells gardening products on his website, but also on Amazon. He’s an e-commerce expert! 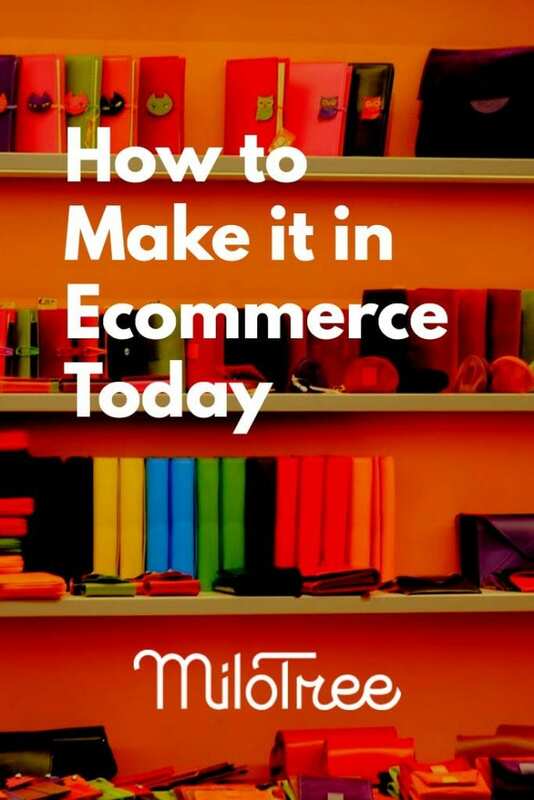 We discuss different avenues for selling online and what’s going on with Amazon today. He also has two blogs. One is Gardening Channel and the other is Road Bike Rider. Lars has over 1 million followers on his gardening Facebook page and he is going to tell us how he thinks about Facebook, how he thinks about growing his businesses, the multiple income streams he has, and what it’s like to be an Amazon seller today. Lars has been using Milotree on his Gardening Channel for about two years now. He started using it in the beginning to grow his Facebook audience. Lars has 1.4 million followers, but when he started with Milotree it was closer to a million. But now Facebook doesn’t have as wide a reach as it used to, so Lars now uses MiloTree to promote his Pinterest page instead. His Pinterest followers have grown as well, since using MiloTree. If you’re looking for more followers, subscribers, and sales like Lars, MiloTree can help you do it faster and more easily than you are doing it now. But it can’t help you unless you take the first step and add it to your site today. Head over to MiloTree.com. 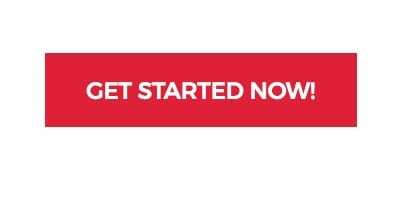 Sign up now and receive your first 30 days free. For a long time, Lars believed that men didn’t use Pinterest and that it was purely a female thing. He decided he was going to try it anyway. Lars bought a cycling website a few years back and built a Pinterest account for it. He created pins and posted them, and started to get regular traffic. Lars was surprised to find that men do in fact use Pinterest. When he visited Google analytics on the cycling site, it’s around 50% men. Because most businesses aren’t going to be active on Pinterest when they are targeting men, Lars has the advantage of an unknown audience. Lars has been making a living online since 1998. The first two years he also had a day job, but since 2000, he’s been completely self-employed. His day job is in e-commerce with Clean Air Gardening, that sells eco-friendly garden equipment. All Lars sold was push-style lawn mowers for the first two or three years. People would find his site through online search engines. At the time, he couldn’t accept credit cards and he had to ship things UPS and COD. He had the mowers stored in his apartment, and when he got an order, he would drive to the UPS depot and send them COD. He would receive the check two weeks later. That’s a scary sounding business model, isn’t it? Lars sells things on Amazon, but his two businesses also compete with Amazon. To compete with Amazon, you either need a product that only you have access to, or you need to have strong customer support. More than half of all product searches begin on Amazon. Half of all searches are never going to find you because the buyer goes straight to Amazon, types in a product, and is led to a product that Amazon sells. For a long time, Lars refused to have anything to do with Amazon, and he made sure that none of his exclusive products were listed on the site. But after a financial crisis, his sales dropped off. He had products that weren’t being sold. One of Lars’s employees decided to list all of the extra products they had on Amazon to try and sell them, rather than scrap them. Within two years, they had sold $500K worth of inventory. That was when Lars decided he could work with Amazon. It is risky to be on just one platform and have all your eggs in that basket. You need to have a site that you own so you can leverage it to build a business. Lars has to sell his products on Amazon for the same price they are listed on his website. But for the most part, it is cheaper to sell on Amazon than pay to acquire an audience and customers for your site through ads on social media accounts, etc. If you are looking for free traffic today, Pinterest and Google are the places to go. Lars started his cycling Pinterest account less than a year ago. Now he gets several hundred visits per day from that Pinterest account. Pinterest can work very well, and as long as you have the basic concepts of SEO, it’s very similar to SEO in Google. Lars focuses on a keyword rich description and a straightforward title. He makes his pin graphic more social media friendly and to contain a call to action. Facebook was really big for a time, but it no longer works for businesses like it once did. Lars says he remembers thinking that surely his reach with Facebook had to go away because it was just too easy. At first, Lars made a page called Vegetable Gardening and a page called Composting because those were the topics for his target audience. When pages were first invented, people liked pages because of the topics they were interested in. Lars created the pages, posted a few times, and then forgot about them. About four years ago, Lars glanced at his page, Vegetable Gardening, and it had around 80K followers. Lars thought the numbers were fake, that it must have been bots. So, he posted a link about gardening to see what would happen and it got a lot of engagement. Because so many people were engaging with it, Facebook was recommending it. His account grew hugely over a short period of time. A couple of years ago, when they changed all the rules, his page doesn’t get as much engagement as it used to. People go to social media because they want to socialize, they do not want products being pushed on them. Facebook also throttles anything product related because they want people to use Facebook ads. For those reasons, Lars did not try to promote his business on Facebook. The same thing was true of his informational site. People would go there to learn, not buy products. Lars learned that he made more money selling ads on Gardening Channel than he did selling his own products. He made it into an advertising site and now it’s a separate revenue stream for him. 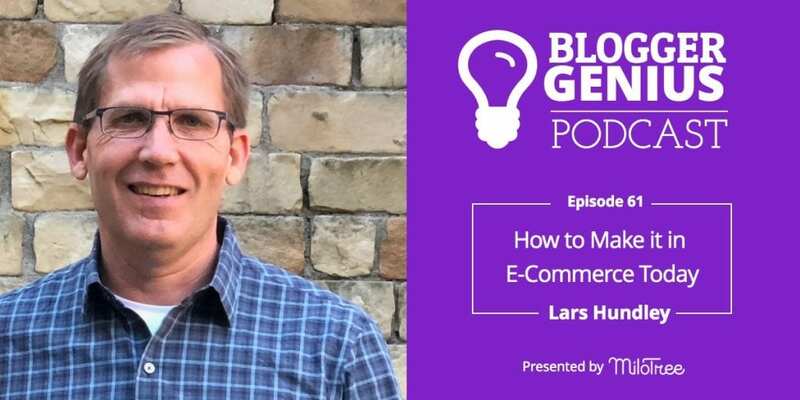 With 2 websites, an e-commerce business, and a warehouse filled with products, how does Lars Lars manage to stay on top of it all? He actually uses it to his advantage that he has so much he can flip back and forth between. It works with his personality. All of the most successful people in life learn how to grab onto one thing and focus relentlessly on it but Lars would rather be semi-successful at a lot of things and be happy. He manages with the help of several employees, including his wife. Lars does more of the running of the business, not the shipping and handling. He spends the majority of his time writing content for his sites but is very adamant that he is not a workaholic. He’s home by 5:00 every day. When Lars started his gardening channel, he wasn’t making a profit, but he kept pressing forward and using different platforms until he had built an audience that was buying his products. With Gardening Channel, Lars doesn’t even have his name on the site because he is not a certified Master Gardener. He manages it like a curator rather than a personal face on the site. Whereas with the cycling site, Lars feels confident to put his name on that. Lars wants to continue to sell more exclusives on Amazon. That’s why you have to work in other areas so you aren’t in trouble if Amazon changes and suddenly you aren’t important anymore. Amazon is just like any platform, where you are basically a sharecropper. Lars doesn’t use a lot of tools; he likes to do everything directly on the site himself. He does use Canva to make his Pinterest pins. It’s better to try over and over and be mediocre than to never do it and always fail. You have to learn to be embarrassed if you’re going to be a successful entrepreneur. You can find Lars on Facebook, Pinterest, or you can go directly to Gardening Channel. If you are a cyclist, you can go to roadbikerider.com.